Looking for a Montana getaway? You've just found a Montana County rich in history, natural resources, agriculture, and inhabited by a diverse group of people who call it home. 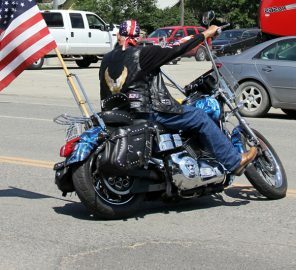 Montana visitors and locals discover the scenic routes and recreation of this county every year, and keep coming back. 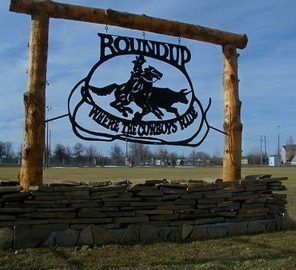 The county includes a series of small towns surrounded by beautifully wooded landscapes, eastern rolling hills, scenic highways, fun events, great food, hunting, fishing, hiking, outdoor concerts, community events, and a whole lot more. You'll never forget our stunning sunsets. 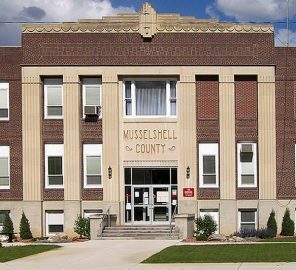 Since 1911, Musselshell County continues to be a strong piece of Montana history and the state's culture. The county's name comes from the Musselshell River that Lewis & Clark traveled, and today hosts over 4,600 residents and countless visitors each year. 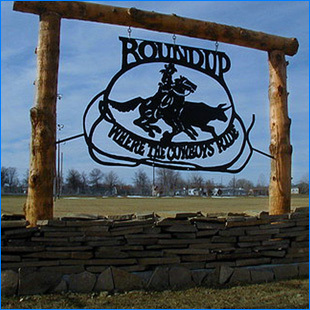 The largest city and county seat is Roundup, that received it's name from the historic cattle roundups dating back to the 1800's. The local economy includes a lasting history of cattle ranching, coal mining, dry land farming, other rural agriculture, local businesses, coal, oil and gas, and a railroad service that now serves the current coal mine. In the 90's the coal industry came back online to grow an impressive production that employs 300 workers at today's Signal Peak Mine.